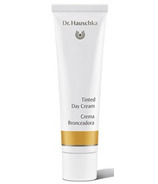 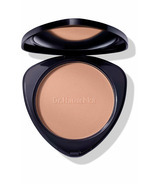 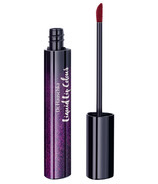 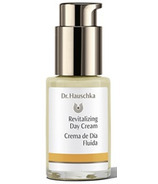 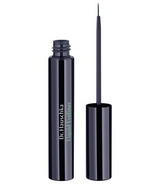 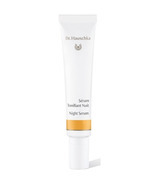 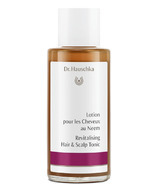 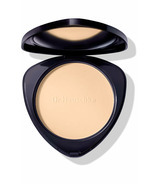 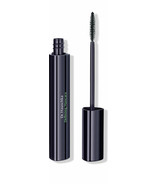 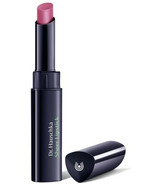 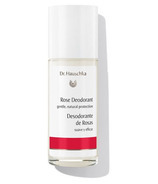 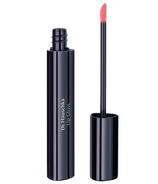 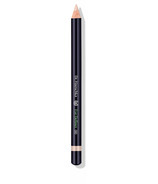 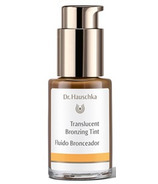 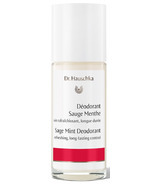 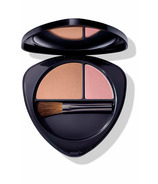 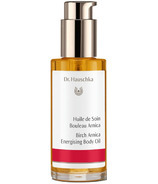 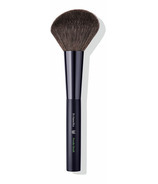 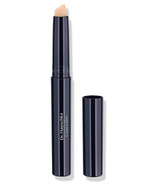 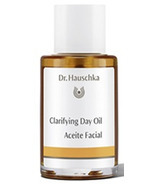 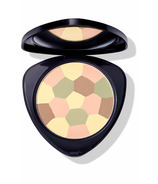 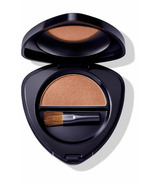 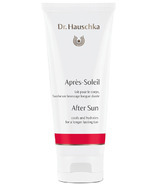 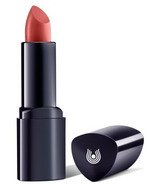 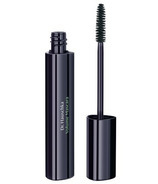 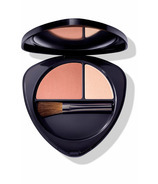 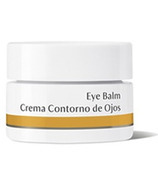 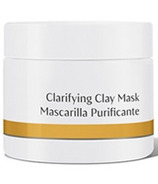 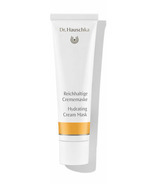 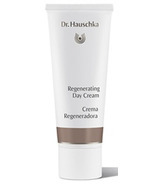 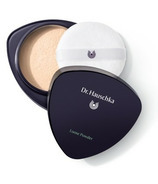 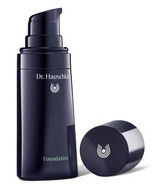 Dr. Hauschka creates face and body skin care products as well as makeup. 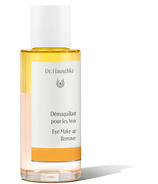 Dr. Hauschka products are formulated with essences from medicinal plants grown biodynamically, organically, or responsibly harvested in the wild, using only the finest plant oils and natural essential oils. 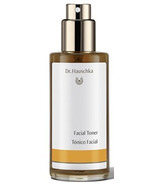 Dr. Hauschka notes that by understanding the remarkable similarities between plants and the skin, special ingredients can be selected to support particular skin functions, bringing balance by working in harmony with skin's natural rhythms. 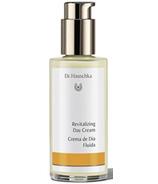 Rudolph Hauschka introduced a holistic medicinal approach with a holistic agricultural approach and the result was Dr. Hauschka Skin Care. 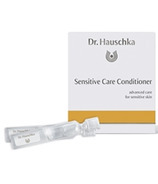 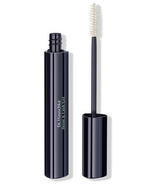 Try some popular Dr. Hauschka products today at Well.ca like Dr. Hauschka's Mascara, Foundation, Translucent Bronzing Tint or Soothing Cleansing Milk that works as a face wash and makeup remover.